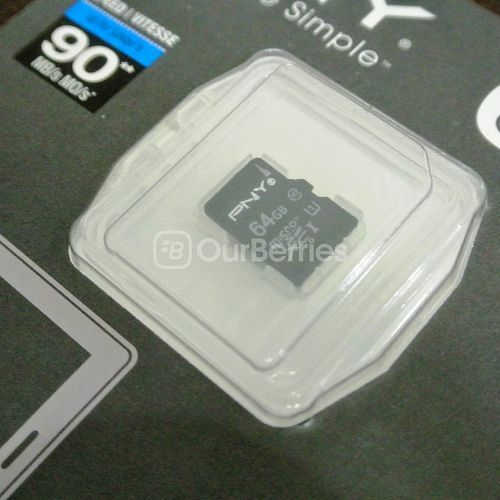 After taking a look at Sony and Samsung, let us look at another relatively unknown brand (here in Singapore) for the first review of the year, PNY. 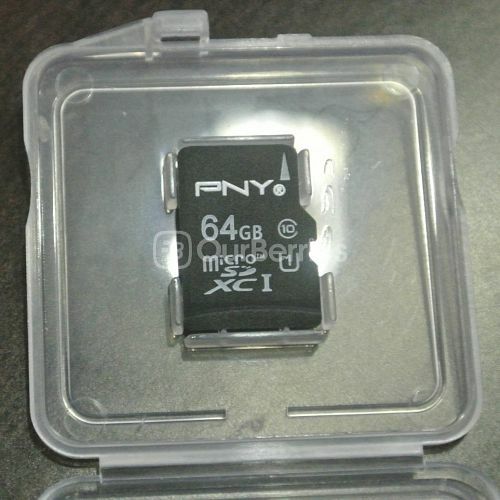 PNY is a American company that manufactures memory and computer accessories that has been around since 1985. It is definitely not as big as SanDisk or Lexar, but still it does OEM services to other companies and one big client is HP. Nonetheless, thanks to Patrick Ng, we have a retail unit here to benchmark, so let us take a look now! From the packaging wise, it is definitely frill-free with just the card and a holder alone, and nothing else. 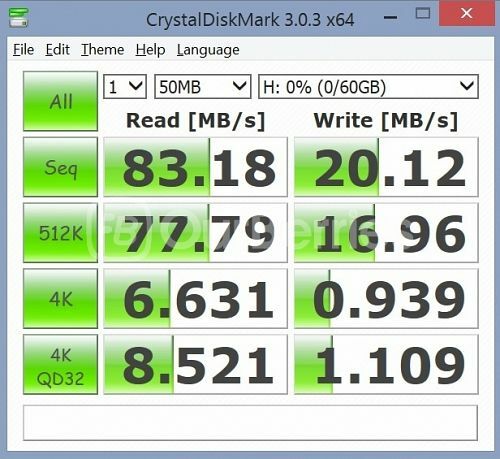 Not even a microSD to SD adapter, but for many end-users, this probably isn’t the most important. To differentiate if this is real or fake product, it is pretty hard to determine there as there is no mechanisms to check. Looking at the front of the card, it has a very simple design. 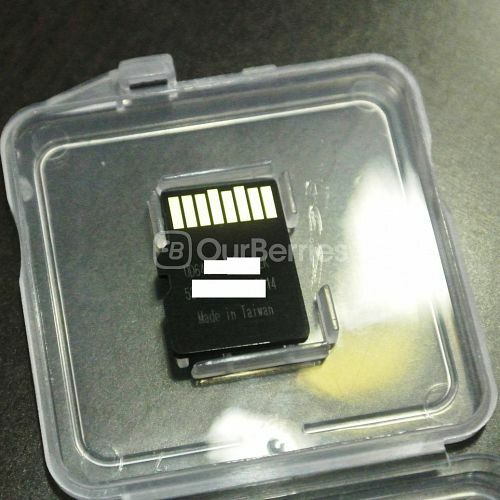 With the Brand painted in white on the bare black background, the capacity, card type and certifications are all printed in grey, including a general direct arrow where you should insert your card. The card, as printed says it is Class 10 and UHS-I certified. It is nice of them though, to include that arrow. On the back of the card, we have the internal model name of the card, serial number as well as batch that is laser imprinted onto the card. Of course, there is also the manufacturing origin. In this case, the card is made in Taiwan. 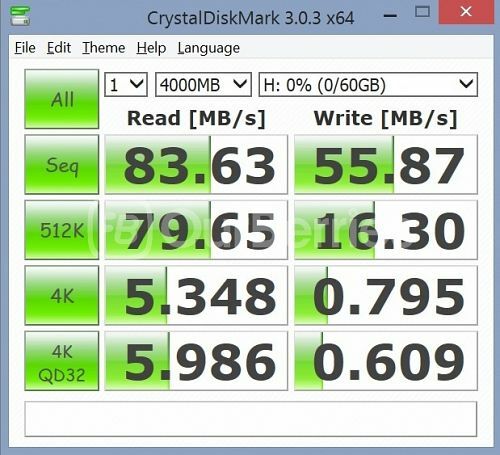 The card has been rated to have up to 90MB/s for READ speed, and not forgetting class 10 (minimum of 10MB/s of read/write) and of course UHS-I (for a minimum performance of 10MB/s for read/write). So how does this card really stack up? Will it live up to the TURBO experience? Let us find out now! 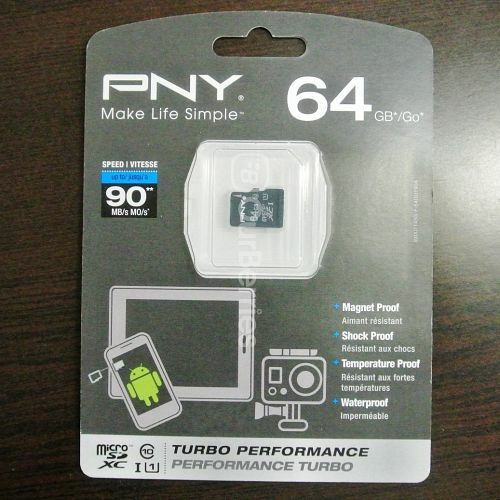 As mentioned, PNY is a pretty less known brand here in Singapore, so getting your hands on one of this might be slightly tougher than other brands, but at its price tag of about SGD$56, the performance per value is hard to beat. Powered with MLC Nand at its heart and just a meagre one year warranty, using this as a cheap high-speed card for your camera, is a good budget choice, however, if your planning to use this on your phone, that is definitely not recommended. Again, our heartfelt thanks goes out to Patrick Ng for loaning us his brand new purchase of the memory card for the purpose of the benchmark. Impressed with your reviews on the site. 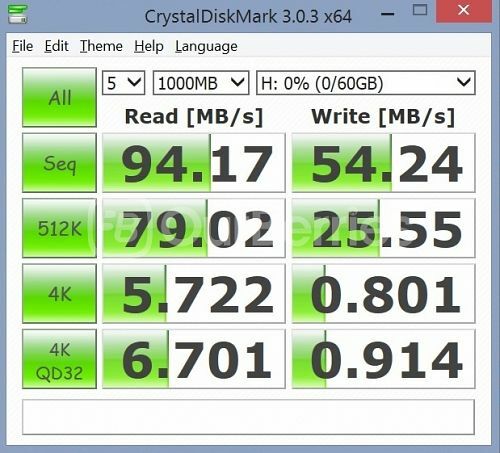 I bought a PNY Turbo recently and am glad to read here that it really is quite good a card.